Home fragrance that fills the room with essences of Basil and Patchouli. Journey to the heart of nature with the spa-fresh notes of Basil and Patchouli—to spray lavishly all throughout your home. 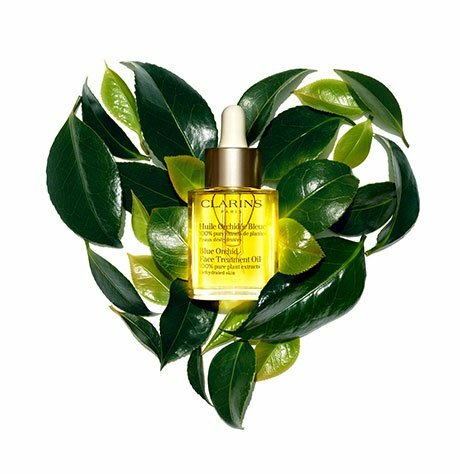 Escape to parts unknown with this earthy and herbaceous essence. Rated 5 out of 5 by CR1982 from Pure Exotic Excellence! 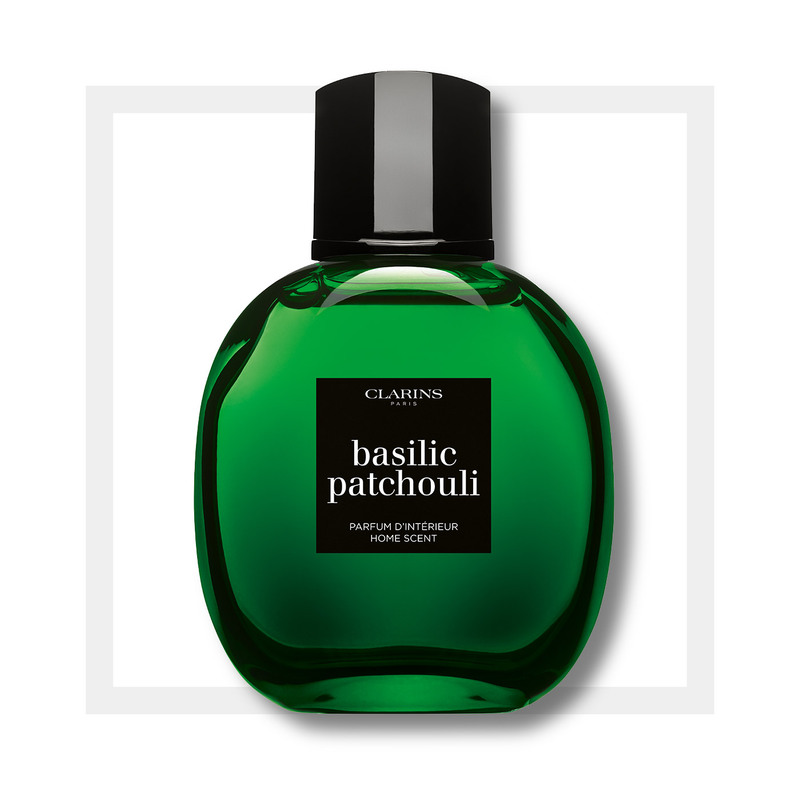 Dear readers , I blind bought Basilic Patchouli home scent and I don't regret it. I wasn't expecting it to come in a beautiful glass oval fragrance bottle with a spray top . The scent is very exotic, fresh and powerful . The aroma last for a good 2 hours in the air and masked pet scent on my furniture. I recommend this for lovers of fine exoticism and mystery, wish this can be a fragrance for the body, hehe. I will buy this again in the future , thanks Clarins !.